Back to Jerusalem – Could South Africa be on a path to Economic Doom? This is the question for any Christian that understands the history of nations as they relate to Israel. According to a report by www.timesofisrael.com South Africa’s Department of International Relations and Cooperation has just announced the first stage of a “downgrade” of it’s embassy in Tel Aviv. This announcement comes after South Africa recalled its ambassador to Israel following clashes between Israel and Palestinians in May 2018. South Africa’s Foreign Minister Lindewe Sisulu has said that it will not replace the ambassador to Israel as of yet, but these actions are of serious concern. If South Africa does choose to break ties with Israel, they will join a league of other African nations that have economies that are less than enviable – like Algeria, Comoros, Djibouti, Libya, Morocco, Sudan, Somalia, Niger, and Tunisia. 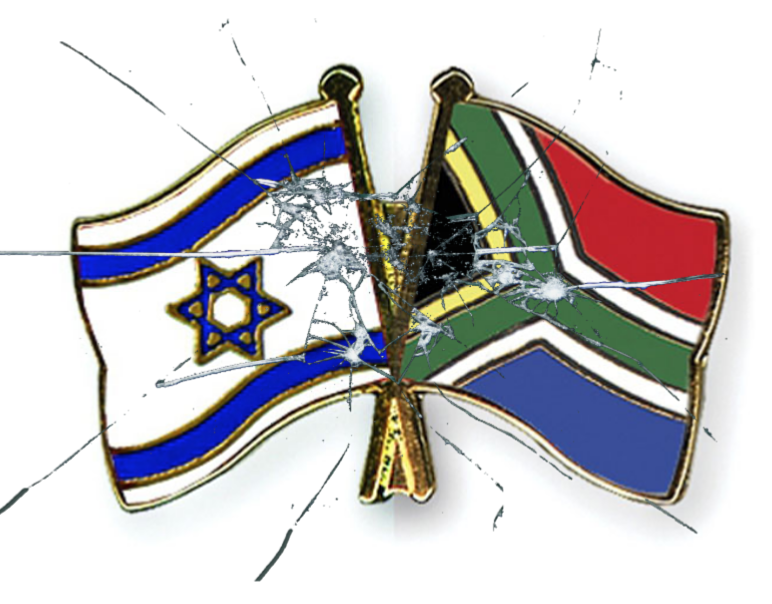 Breaking ties with Israel will bind the fellowship of South Africa to the non-African nations of Yemen, Pakistan, Brunei, Afghanistan, Iran, Bangladesh, Indonesia, Malaysia, and North Korea that also have no political representation in Israel. Historically, over and over again, it is seen that nations that do not recognize Israel and persecute the Jewish people experience great peril in their nation. Some would strongly argue that this relation does not equal causation. 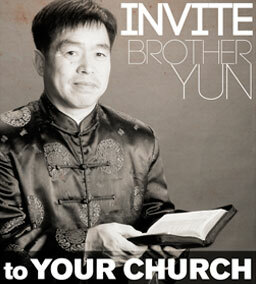 Christians all around the world need to pray for the leaders of South Africa and their relationship with Israel.